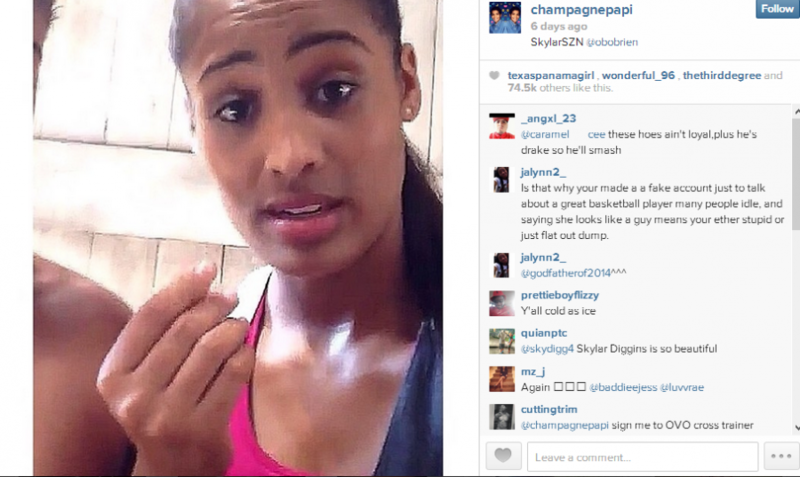 Lightskinned Keith Sweat Megapost - Oh No They Didn't! 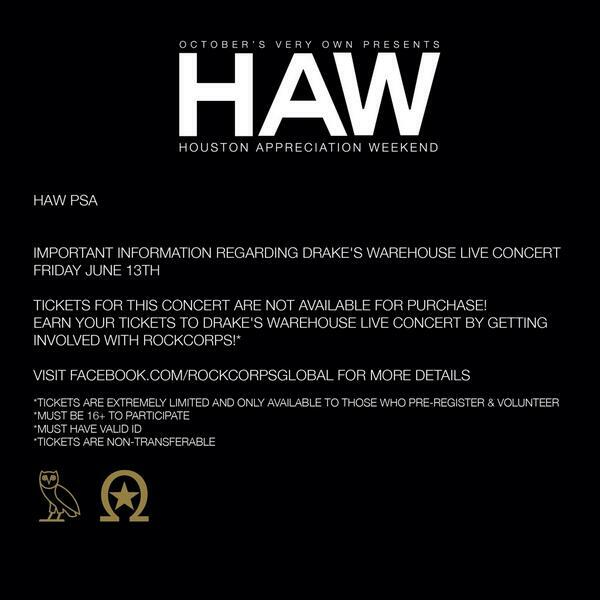 Drake reveals what's happening for HAW, the weekend of June 12th. 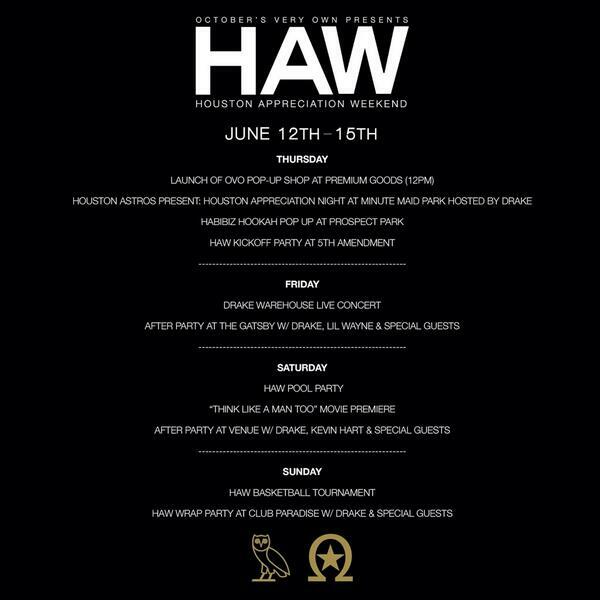 Drake took his love for the South to the next level in April when he announced he'd be hosting the very first Houston Appreciation Weekend, abbreviated to HAW. 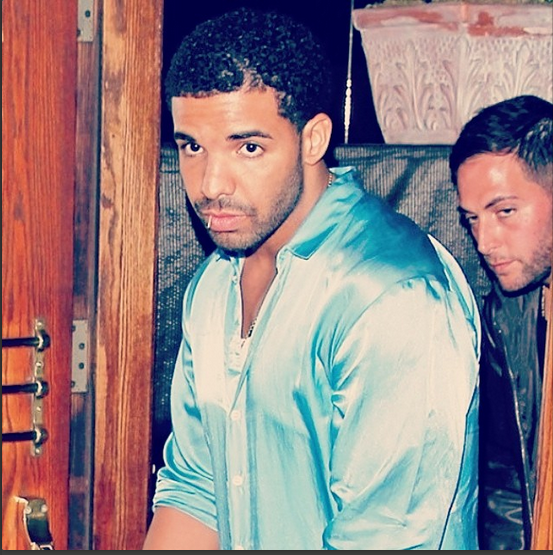 His OVO blog soon followed up with a set of dates (June 12-15) for the weekend-long event, however we hadn't received any sort of line-up until now. 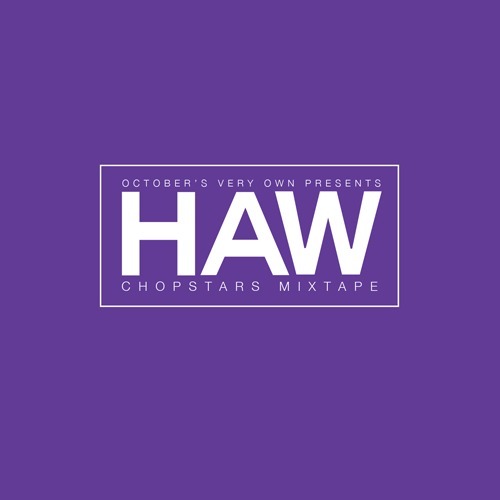 Today OVO has released the full schedule for what you can expect at HAW. Things start on June 12th with a pop-up OVO shop, a pop-up hookah bar, an official HAW kickoff party, among other things. Over the course of the weekend, you can also expect a Kevin Hart movie premiere, a pool party, a Drake warehouse concert, and more. The only special guests mentioned by name on the flyer are Lil Wayne and Kevin Hart, who will appear alongside Drake at two different after parties (one Friday and one Saturday), but we can definitely assume there will be plenty other big names attending the weekend. Being in the same place at the same time as your ex can get super awkward, and it seems like that was the case with Rihanna and Drake recently. Both of the celebs made an appearance at the Hot 97 Summer Jam at MetLife Stadium on Sunday night, where Drizzy hit the stage with Lil Wayne and Nicki Minaj while RiRi seemingly attended the concert just to enjoy the show. 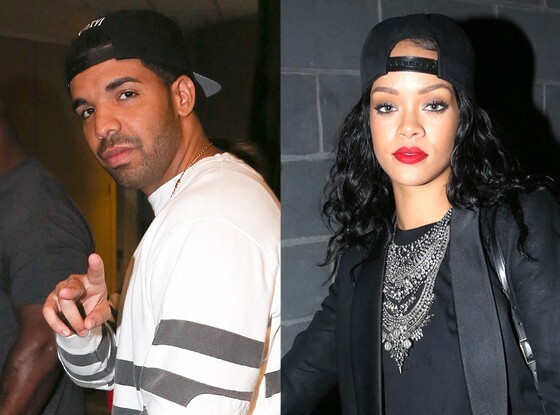 However, while it may have been a little easier to avoid each other at the concert, Drake and Rihanna also both ended up at the Summer Jam after-party following the show, which was held at the VIP Room in New York City. 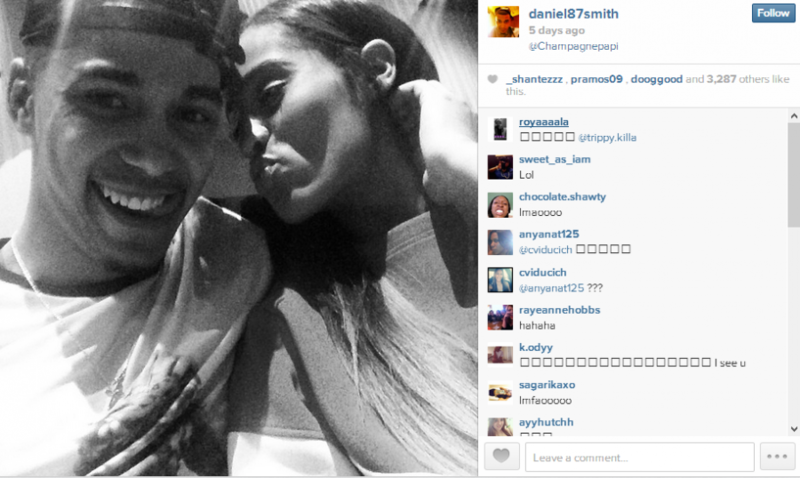 "They really did not interact at all," a source tells E! News. "She looked at him a few times and would smile, but they didn't speak or even come near each other. Both stayed late, until around 4 a.m., but they did not leave together. Both went their separate ways." The former flames have been on and off for a few years now, but were recently back on and reportedly very serious until things fizzled again for unknown reasons. Prior to their breakup, a source close to the famous duo told E! News that "they got on so well and have always had a special connection from the moment they met…and now they have found each other again, everyone just feels like this is it. 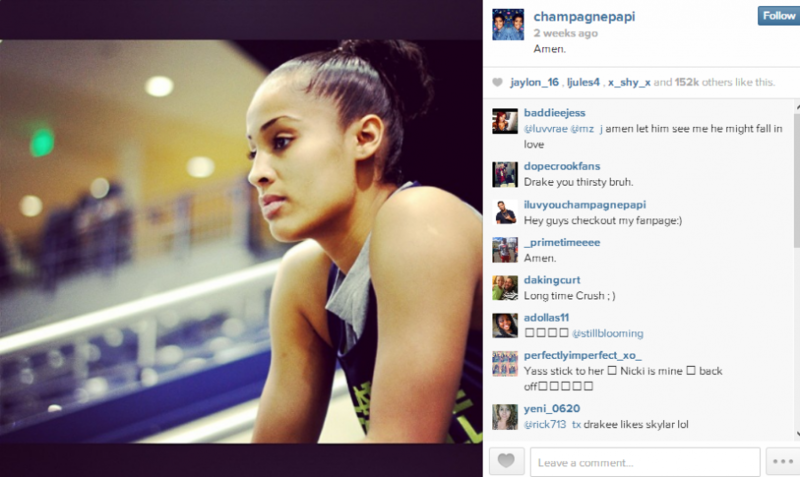 Drake is back at it again. Having previously added his personal flavor to other shoes, the 27-year-old rapper is officially designing the OVO-themed Air Jordan 6s. 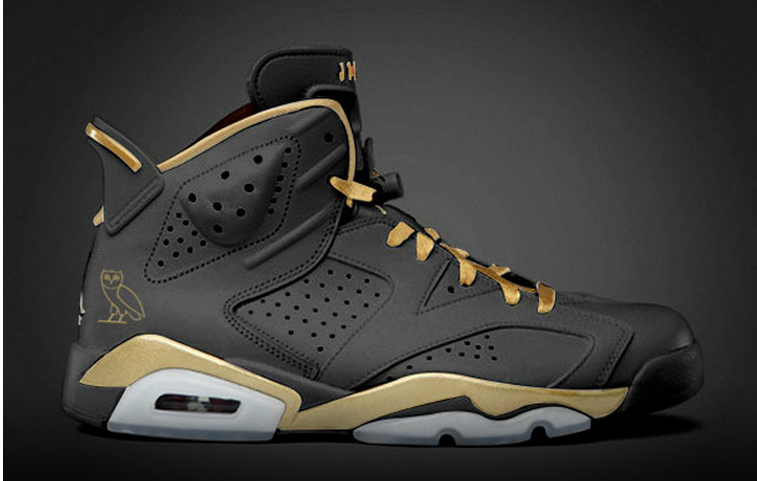 As you can see from the picture above, the shoes are black and gold with the October's Very Own owl on the heel of the sneaker.